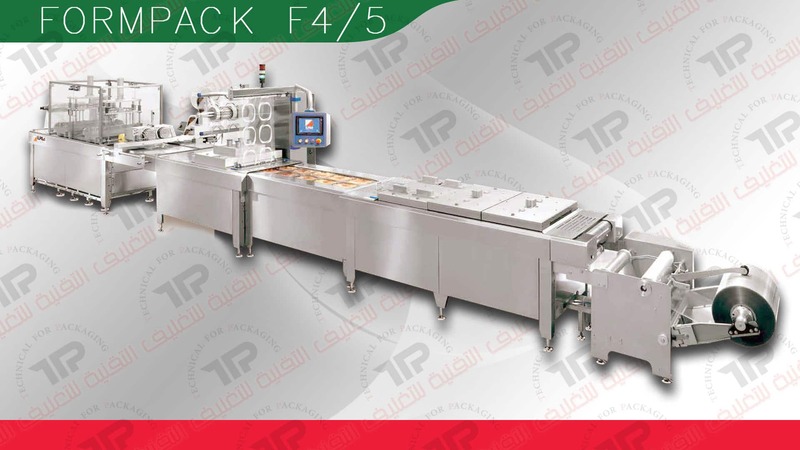 The Formpack models F4 and F5 are thermoforming machines able to satisfy both medium and high production requirements, depending on the different kinds of customization. 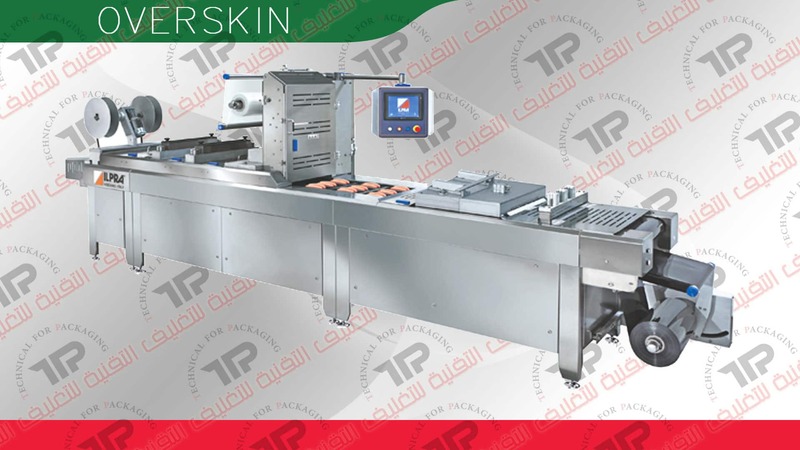 Formpack F3 model is an in-line thermoforming machine suitable to satisfy medium and high production requirements,This model, thanks to high versatility, can be applied in food, industrial and medical fields. 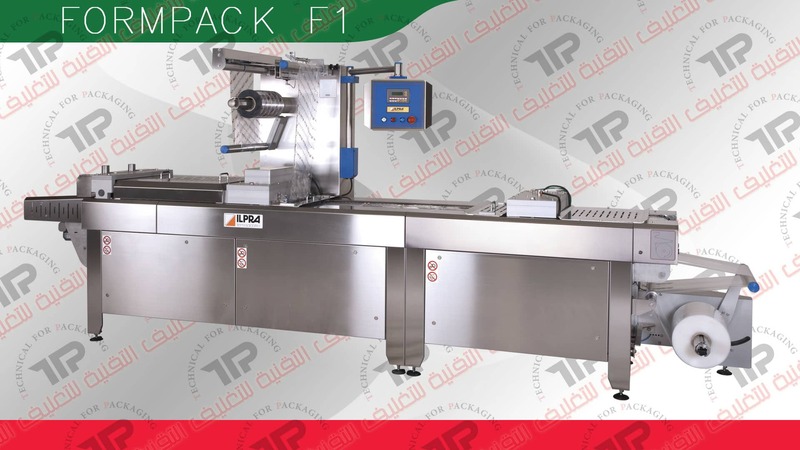 The Formpack F0 model is a in-line thermoforming machines with an innovative design, completely made of AISI 304 stainless steel and anodized aluminium with IP 65 protection class. 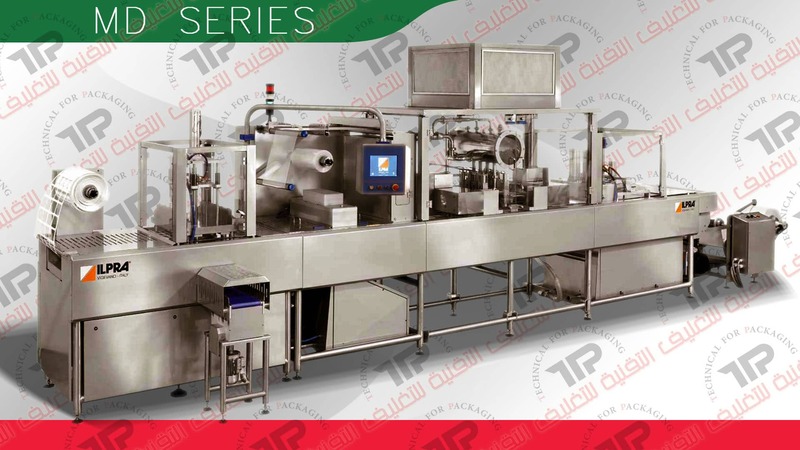 The Formpack F0 is suitable for medium productions,This model, thanks to high versatility, can be applied in food, industrial and medical field. 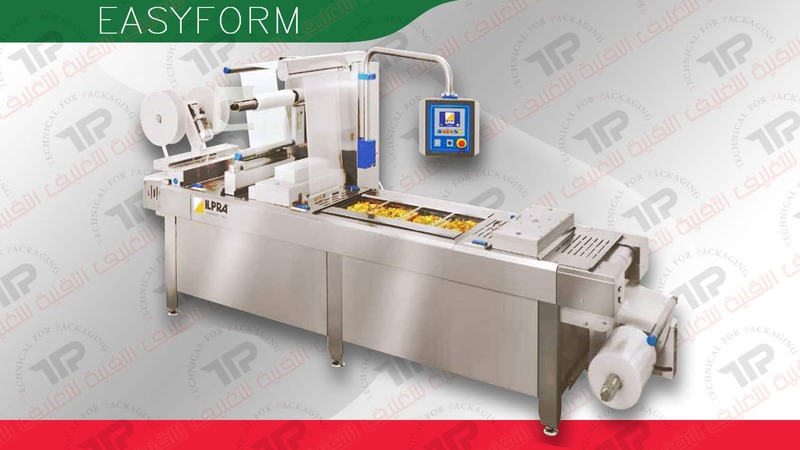 The EASYFORM model is a very compact in line thermoforming machine. 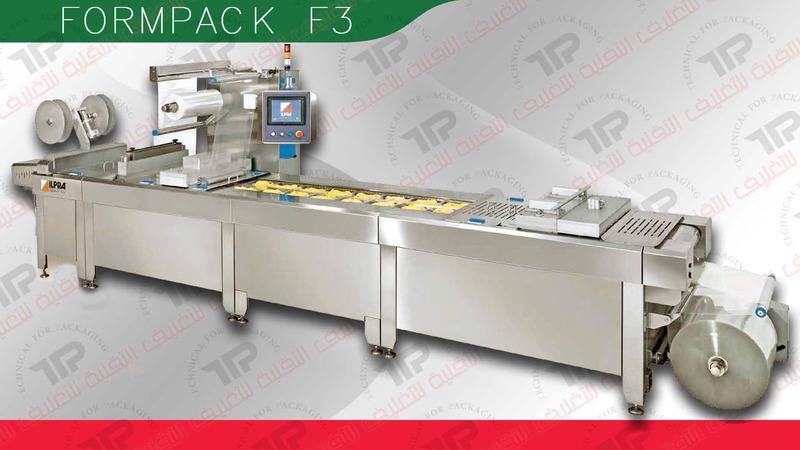 Only 3 meter long, this machine features at best the principles of a new technology conceived to meet the different requirements of customers in industrial, food and medical sectors. 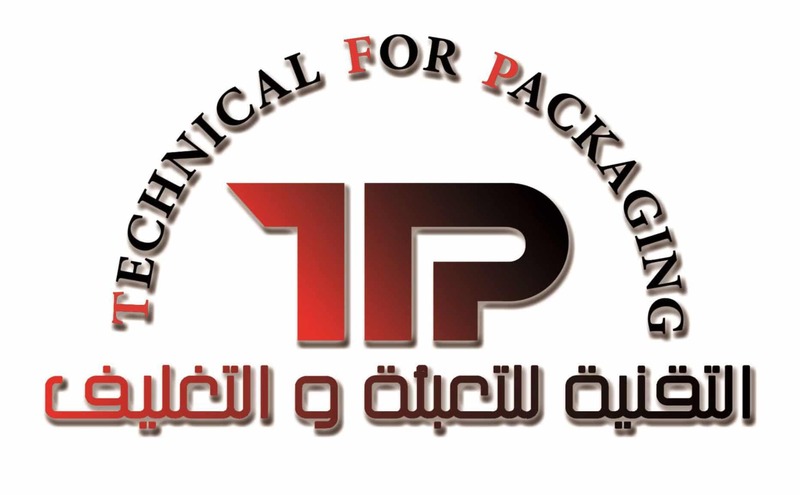 The MD series is an expression of ILPRA technical knowledge and experience gained over many years. 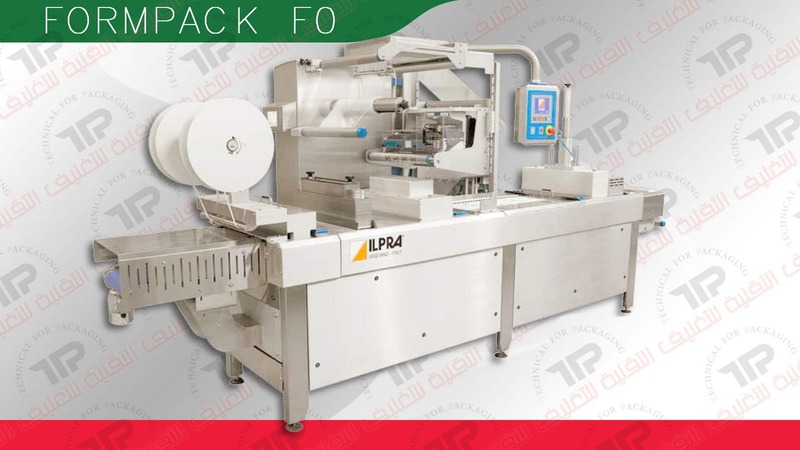 Listening to customers needs ILPRA has evolved the new Form Fill Seal line with MD machines.